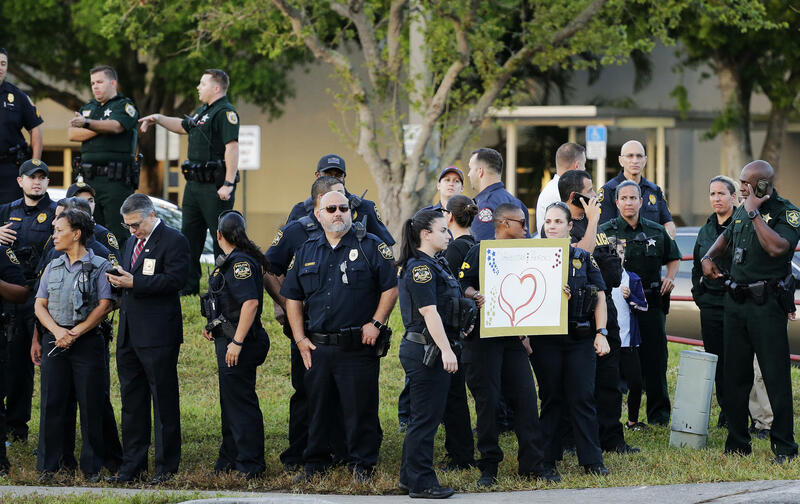 Police look on as students return to class for the first time since the shooting at Marjory Stoneman Douglas High School on Wednesday, Feb. 28, 2018. During the Feb. 14 school shooting in Parkland, police could not communicate with each other on radio and 911 calls went to too many different places. Broward's system was created in 2014, when the county consolidated eight smaller systems into one. 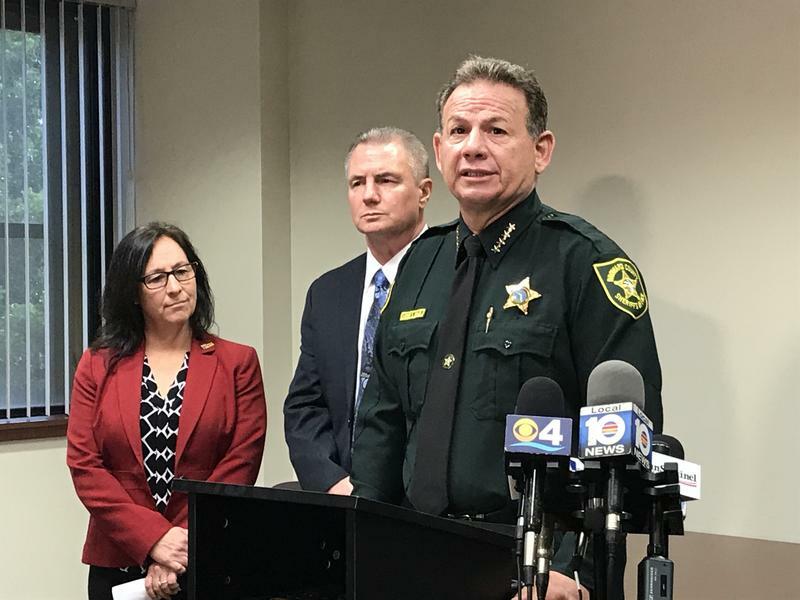 The county pays for the system and contracts the Broward Sheriff’s Office, BSO, to operate it at three call centers across the county. “In a typical 911 routing, a call comes in by either a landline or a cellular phone,” Dale said. “It goes to 911, met by a call taker. The call taker interviews the caller, passes the information along to a dispatcher, who either puts it out to the law enforcement side of the house or the fire side of the house… or both if it calls for both." But in Parkland, he said, "it’s a little different." The city's fire department is combined with Coral Springs' dispatch center, which is not part of the county-wide system. (Coral Springs, in northwest Broward, felt it could better serve its population with its own emergency system.) But Parkland still uses BSO for police services. And Parkland uses two different communications centers for 911 calls, depending on whether a caller is using a landline or cell phone. If someone in Parkland has an emergency and calls 911 on a landline, the call is routed to one of the three BSO call centers. But dialing 911 on a cell phone in Parkland routes the call to the Coral Springs center. That means on Feb. 14, 911 calls about the Stoneman Douglas shooting could have gone to four different call centers. There have been issues since then, too. On the afternoon of April 27, people couldn’t get through to 911, county-wide, for an hour, except those in Coral Springs and Plantation, which also opts out of the county system. At a commission meeting on May 8, Broward's County Administrator, Bertha Henry, said that was due to a "failure of the phone system." 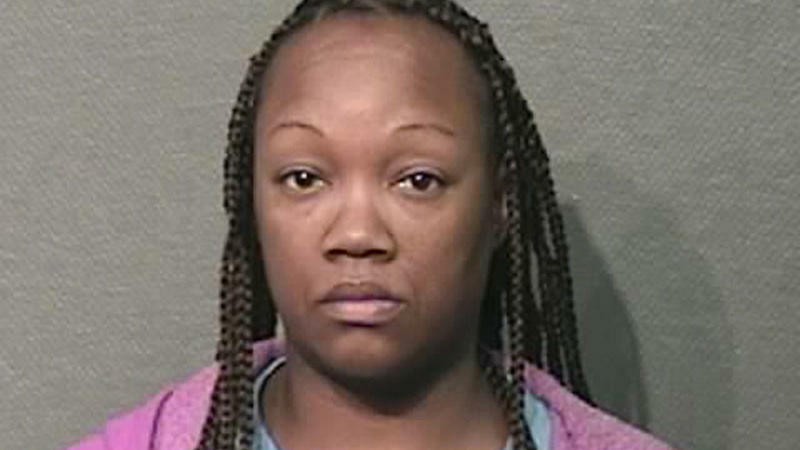 "It was not the radio system," she said. "We’re here today to say we saw no evidence of our radio system failing. 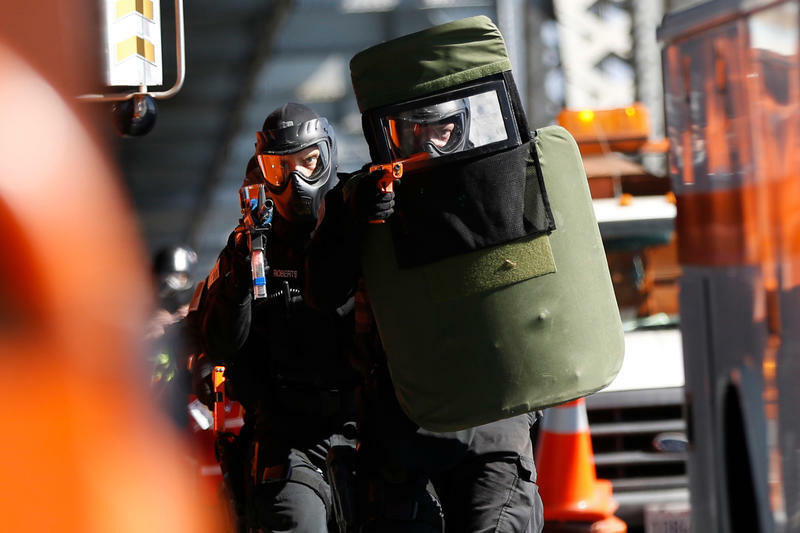 Henry also denied any radio system failures during the Douglas shooting, as outlined in a new report about the radio system's staffing and efficiency. Henry however, did not address criticisms about the radio system during Jan. 2017's airport shooting in Fort Lauderdale. After that shooting, BSO was highly criticized for communication problems that circulated rumors about a second shooter. That caused a second wave of panic, and stampeding. "Recently, we did have a failure," County Administrator Bertha Henry said. The Florida MSD Public Safety Commission is investigating what role the 911 system played in the police response to the Stoneman Douglas mass shooting. They're looking into the phone, radio and computer components of the system, and say they are not convinced there were no system failures on Feb. 14. So far, BSO presentations have suggested separate call centers were each inundated with Parkland calls that day. As for radio issues, the Coral Springs Police Officers were never patched onto the same radio channel as BSO, so they couldn't talk to each other. “For whatever reason, it...it never happened,” Dale said. Max Schachter is on the state’s public safety commission, and a Broward League of Cities task force investigating the 911 system. His son, Alex Schachter, was killed in the shooting. “When I hear that there were no failures ... it’s extremely frustrating,” he told Broward County Commissioners at the May 8 meeting. “You know, when I reached out to many of you, your response to me was, ‘we bought a new system.’ I’m like, ‘that’s fantastic, but you knew that it needed to be fixed in 2016,'” Schachter said. “Many of the recommendations will require significant organizational and cultural change,” it stated. It also details police radios that throttle when too many people are on a channel at once, much like a traffic jam that creates a bottleneck. "I don't know who, or how they coordinate all of those calls coming in at once, and then relaying that information only to the people that need this," County Commissioner Steve Geller said. In a post-Parkland climate, county officials want to know why little has changed since the 2016 report. The county did order a new police radio system in May of 2017. The $60 million purchase came over four months after five died in the Fort Lauderdale airport shooting. But the new radios are still in boxes because the county needs to follow a strict implementation schedule. Frank Babinec, the president of the fire chiefs association in Broward, and the fire chief of the Coral Springs and Parkland Fire Department, said he thinks the installation has taken too long. The new radios are expected to be fully operational by this time next year. But parents like Schachter said that's not good enough.